Can you find your small business website online? Are you ranked on page 5 of the Google search on keywords related to your business? Have you never gotten a single lead from your website? If you answer YES to any of these questions then you need SEO help. Search engine optimization, or SEO Digital Marketing, is the best way to boost your rankings in search engines, increasing your exposure and bring you new leads. SEO is THE BEST investment possible for advertising your business. Small business SEO services from CM3 Solutions, your small business SEO consultant, will improve your ranking in search, drive more traffic to your site, and help increase your lead conversions. 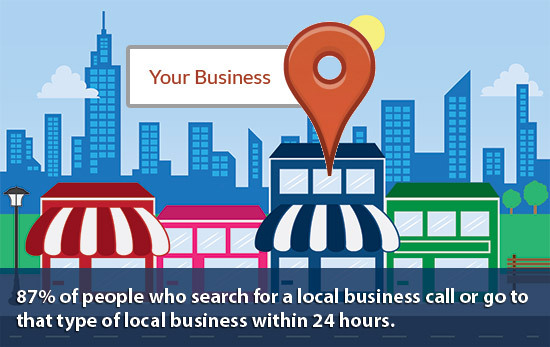 Our affordable small business search engine marketing plans give you the power to attract more customers, hit new markets and harness the power of the Internet for your business. Does SEO work for small business? The short answer is yes, find out why be reading on. Why Do You Need Small Business SEO Services? What Is Included In Your Small Business SEO Service? It depends on your business and what needs to be done for your website. It can range anywhere from $500 to $2000 a month. BEFORE YOU CLICK AWAY READ THIS -> Remember, think of how much a lead or new client is worth to you. $100 a customer or $25,000 a customer if you are real estate or insurance? If you are an accountant looking for SEO or HVAC repair and you are in the top three search results in Google getting 40 new jobs a month at $100 per job. Then you would be making $4000 a month from your website. Paying $500 a month for SEO work to net you $3500 is a steal. Some business are just starting out and need to build up to the $2000 a month level. We want to bring affordable SEO services for small business. So we have options for you. Ready to improve your rankings? Call 888-430-7692 or contact us online today to learn more about how our small business SEO packages.